Staffed hours subject to change. Please contact us at (65) 9181-7811 to schedule an appointment before coming over. 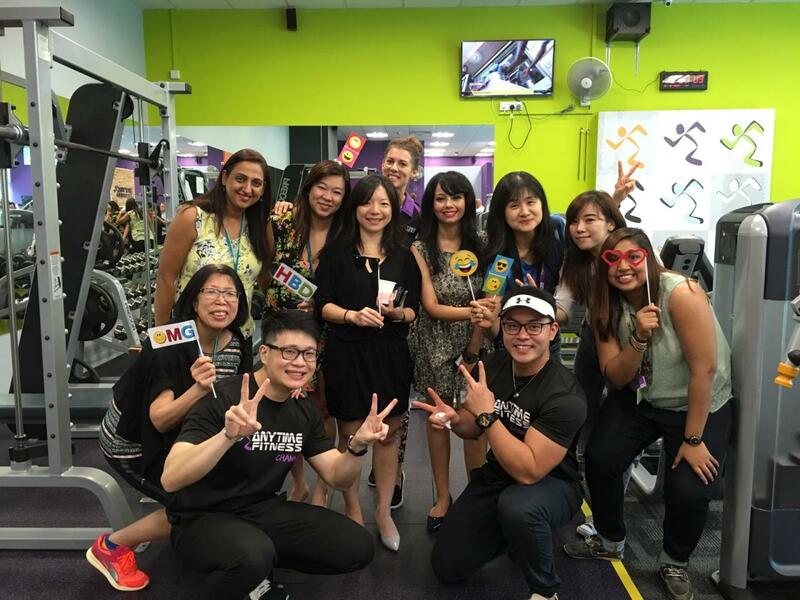 Anytime Fitness Changi SCB is an Exclusive access and Corporate rates for Standard Chartered Bank employees ONLY. Please note NOT ACCESSIBLE for NON-SCB employees. We want you to be a healthier version of yourself! It doesn't matter what stage in life you are at, being healthy and happy is so important to us all. To help you achieve this the Anytime Fitness Changi SCB team is here to support you all the way! Let's do this together! More than 50 clubs in Singapore and 4000 clubs worldwide! 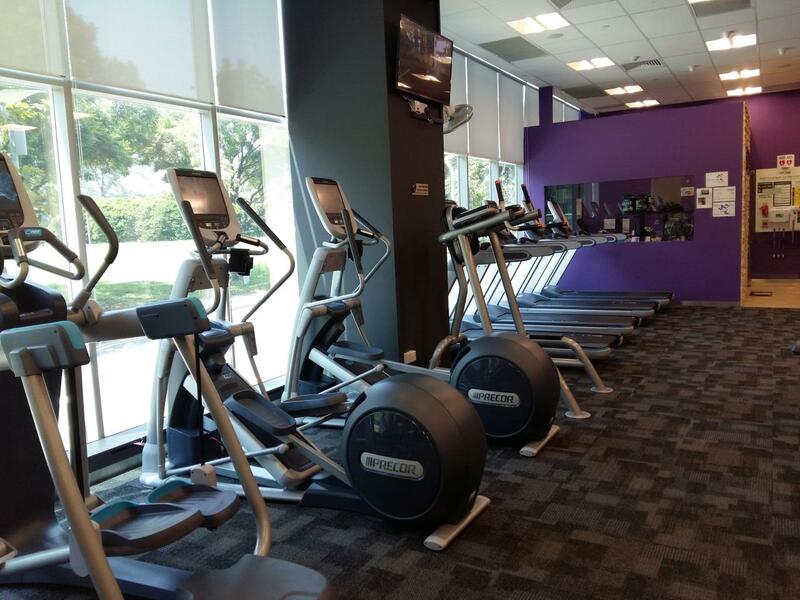 Anytime Fitness Changi SCB is an Exclusive access for Standard Chartered Bank employees ONLY. 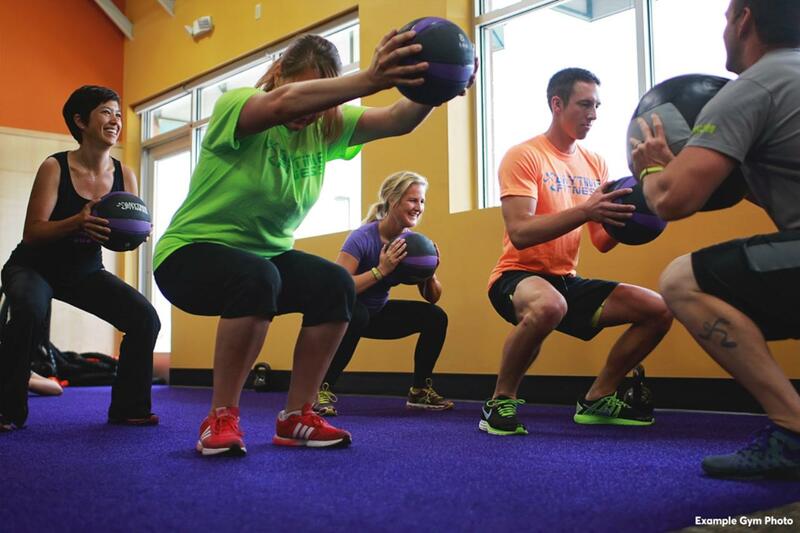 Not open to public with Anytime Fitness membership. 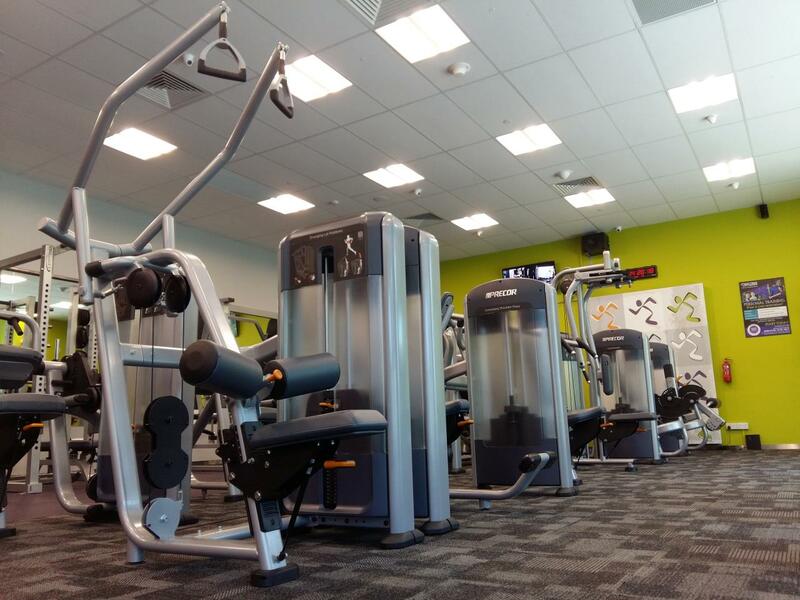 All Standard Chartered Bank employees can enjoy Corporate membership & special rate for Personal Training. For more information, please call (65) 9181-7811 to book an appointment to visit the club! 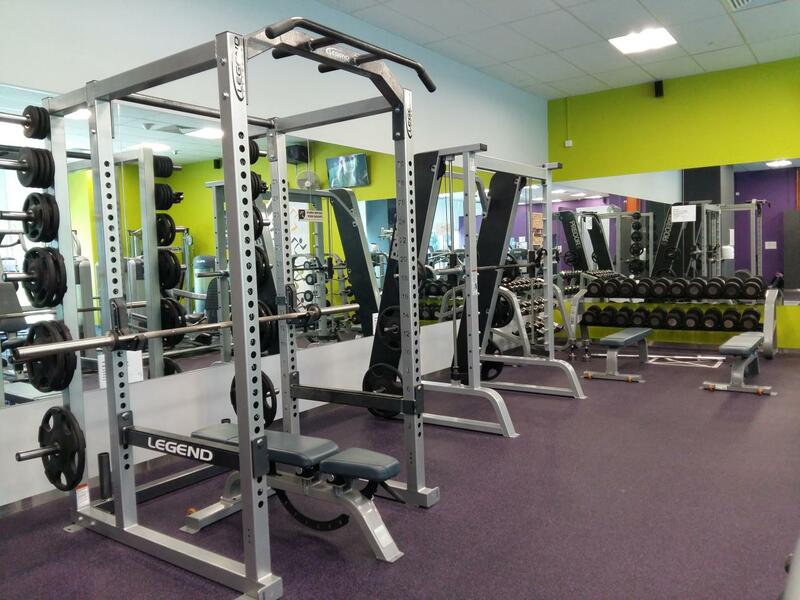 To know more about our gym event, updates, promotion or 30GT - 30minutes Group Training. Please visit our Facebook page! Bong is a fun and approachable guy! He is Certified Personal Trainer by the Federation of International Sports, Aerobics and Fitness (FISAF) and Personal Training Academy Global Bridging Course (PTAGlobal), BOSU® Personal Training Certification, TRX® Suspension Training Certification, VIPR™ Instructor Certification, SMRT™ CORE Certification and Polar Heart Rate Monitor Specialist. Stop by and have chat with him, Anytime! 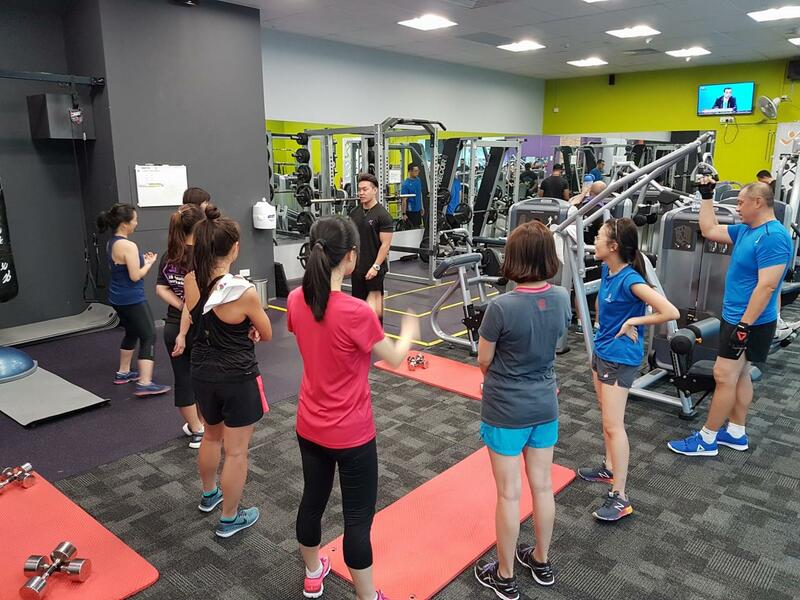 Jonas the face of Anytime Fitness (Changi SCB) believes in training smart and not hard. Although only been in fitness industry for only 5 years, he already figured out a formula to fitness success. He's also a certified instructor by International Kick-Boxing federation and AAA fight club, Certified Personal Trainer – National Council on Strength & Fitness (NCSF) . His workouts consist mainly of high intensity interval training (HIIT) and Cross-Fit workouts which promotes weight loss while building muscle.